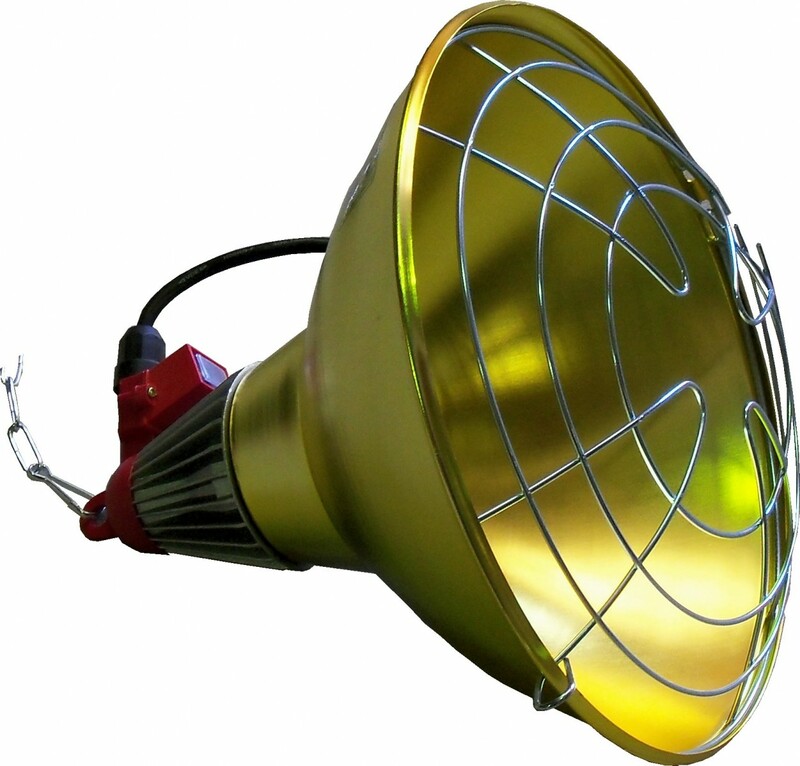 The Maino 240v Candling Lamp is a hand held unit with a compact fluorescent globe designed to emit bright white light into an egg to determine if the egg is fertile (after approx 7 days of incubation) and to monitor ongoing development of the egg beyond this time. This helps reduce the number of infertile eggs taking up space in your incubator. 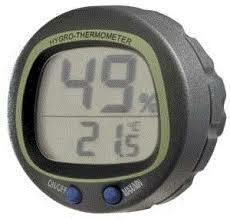 This digital thermometer has an LCD display with celsius and fahrenheit modes and displays temperature in real time. 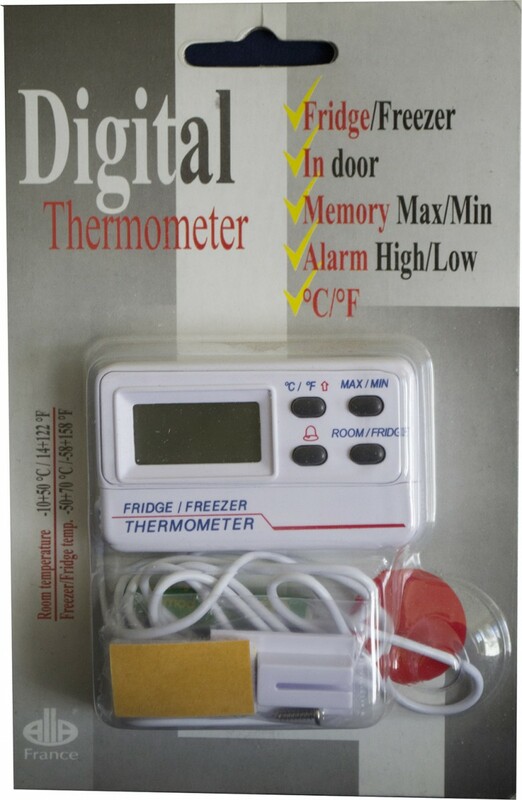 It is battery operated and ranges between -45 to + 200 degrees C.
This digital themometer comes with batteries and sensor on a 1 metre lead with dual sensing ability (at sensor and at read out). Switches between celsius and fahrenheit and also features an audible alarm. Avaliable in celsius and fahrenheit - this unit features an alcohol filled tube with a stainless steel backing plate. Ideal for measuring the temperature of liquids. Avaliable in celsius or fahrenheit - this unit features an alcohol filled tube mounted to a white plastic plate. Avaliable in celsius or fahrenheit - this unit features an alcohol filled tube on a white backing plate with a stainless steel stand. Avaliable in celsius or fahrenheit - this wet bulb thermometer is mounted on a stainless steel clip holding a glass test tube. When filled with water this thermometer allows for accurate reading of your incubator humidity. 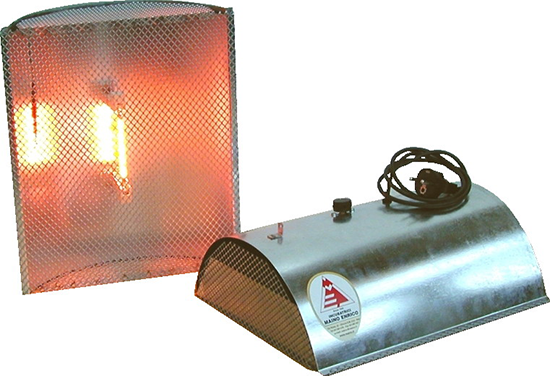 The “Beautiful Warmth” brooder is a 250w Infra Red heat emitter and reflector with protective aluminium mesh. The great thing about this unit is that it comes complete with a thermostat which saves you electricity by turning off once the desired temperature is achieved. Cheaper styles are usually raised or lowered to achieve the desired floor temperature and are only turned off manually. 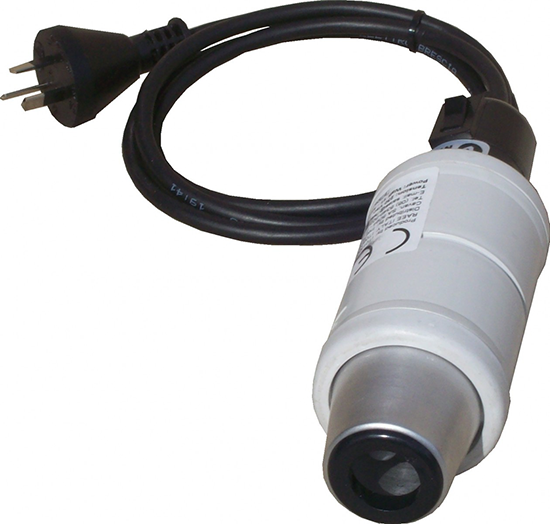 This means the heat emitter runs even when the temperature is above requirement. Ideal for those who can easily construct a brooding box from materials they have at hand. 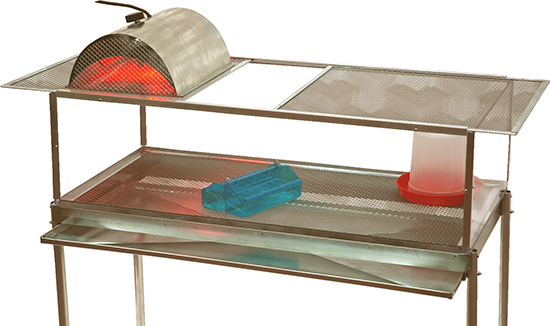 This brooder uses the Caldo Bello as its heat source and is therefore thermostatically controlled. It is designed to carry 60-70 day old chicks and comes complete with 2 feed trays and a drinker as well as a removable manure catchment tray. The unit comes flat packed for easy transportation and is easy to assemble. It stands approximately 1 metre high with a living space of 900 x 470 x 250mm. 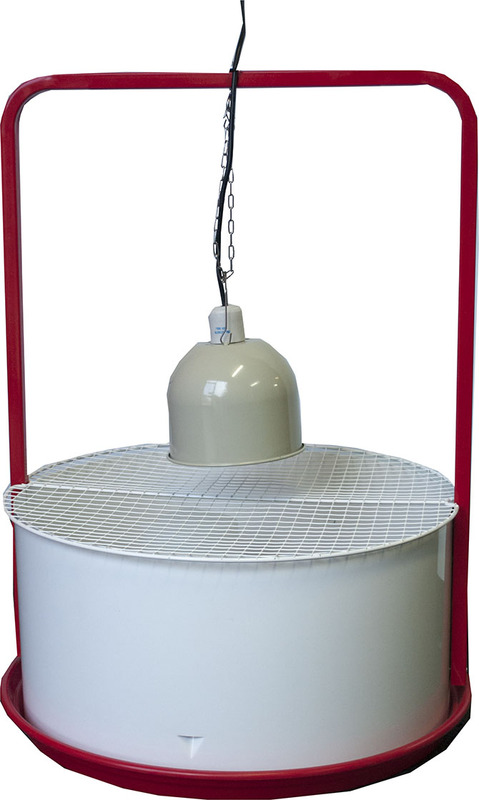 This brooder features a cast alloy (edison screw) globe holder, aluminium reflector, swing down safety grill and high / low / off switch. 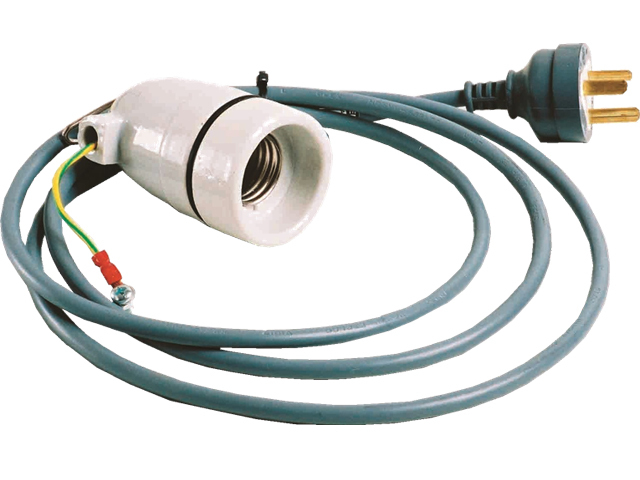 Pre wired with lead, this unit suits all E27 screw in heat lamps. 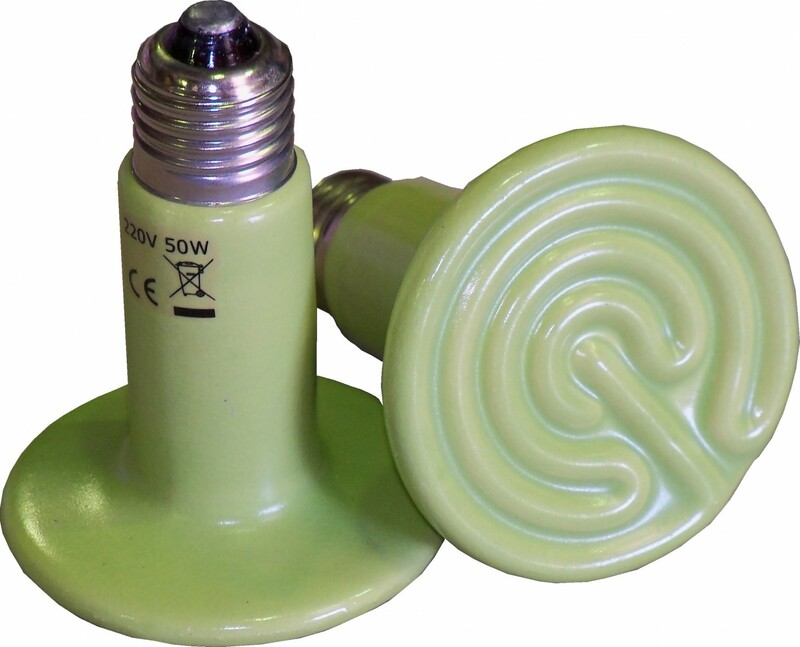 Our 2 piece ceramic socket with suspension hook comes pre wired with an earth lead to ground any reflector used. 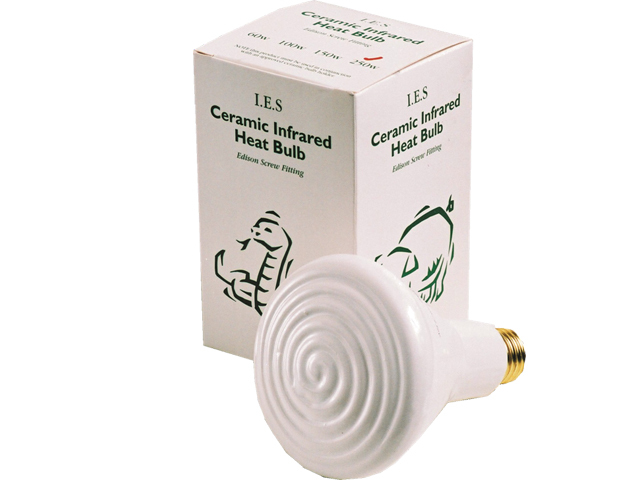 Suitable for all E27 screw in heat lamps. 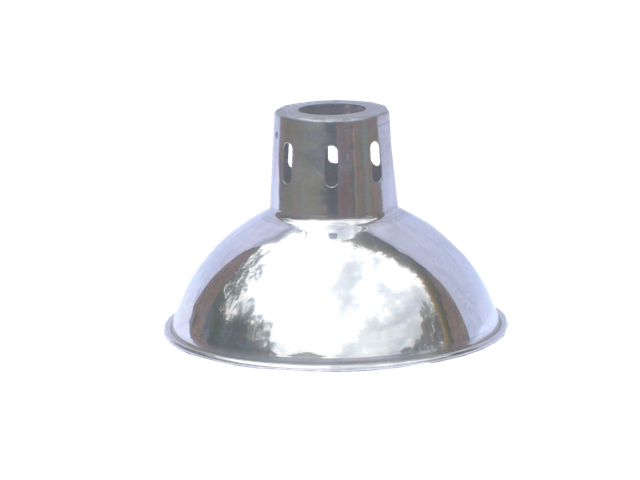 These are available in 2 sizes 220mm and 300mm diameter and are vented at the top to extend the life of the globe used. 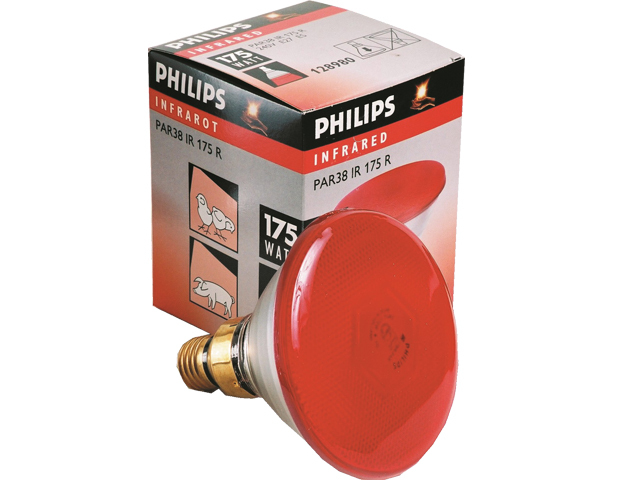 These trusted heat lamps are avaliable in 100W and 175W versions in clear or red glass and suit our popular E27 sockets.